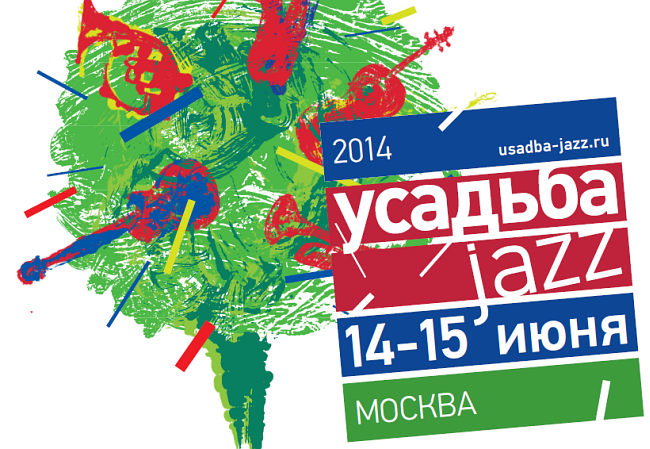 Eleventh festival «Usad’ba Jazz» in Arkhangelskoe is one of the major summer events for jazz lovers. 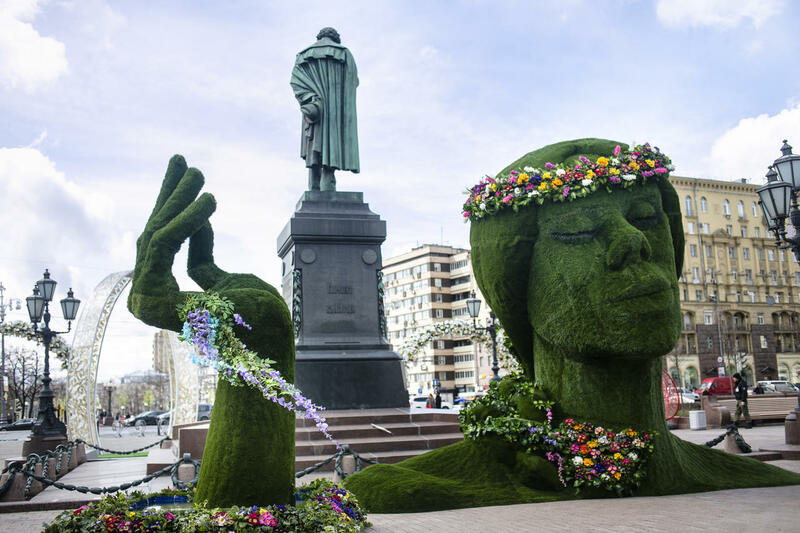 To date «Usad’ba Jazz» (Jazz Estate) is Russia’s largest outdoor festival, that unites on its territory jazz, funk, acid-jazz, lounge, jazz-rock, blues and other musical styles. There are five scenes at the festival. The biggest of them is «Parterre», where you can hear the famous world stars. 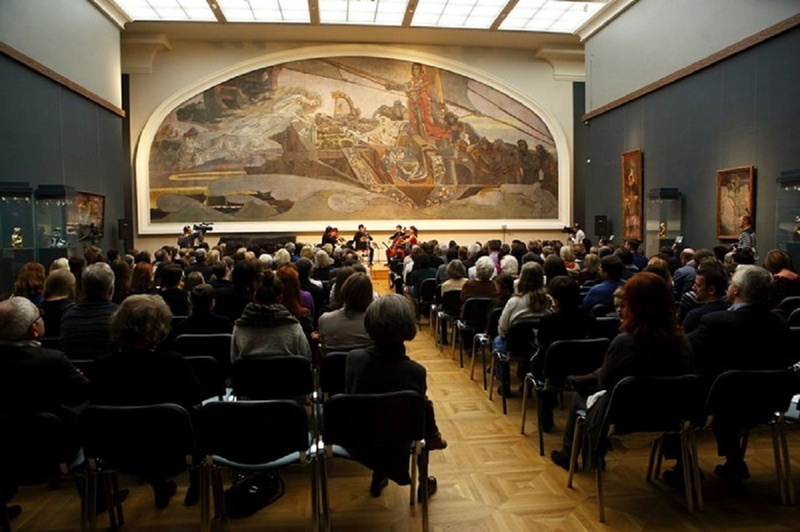 On the academic scene – «Aristocrat» – classics and jazz instrumentalists perform. «Caprice» is the territory of rock’n’roll and rockabilly. Going down towards the river, on the «Beach» scene, guests will enjoy dj-sets by the best representatives of electronic music. Fifth stage – «Jazz Club» – is given at the disposal of young musicians; it is also a venue for jam sessions with jazz stars. Moreover, visitors are invited to «Parterre Plus»- an area of entertainments. There will be a designer fair «Art Garage Sale», Print Book Shop, various master classes for adults and children, an exhibition of art objects and more. 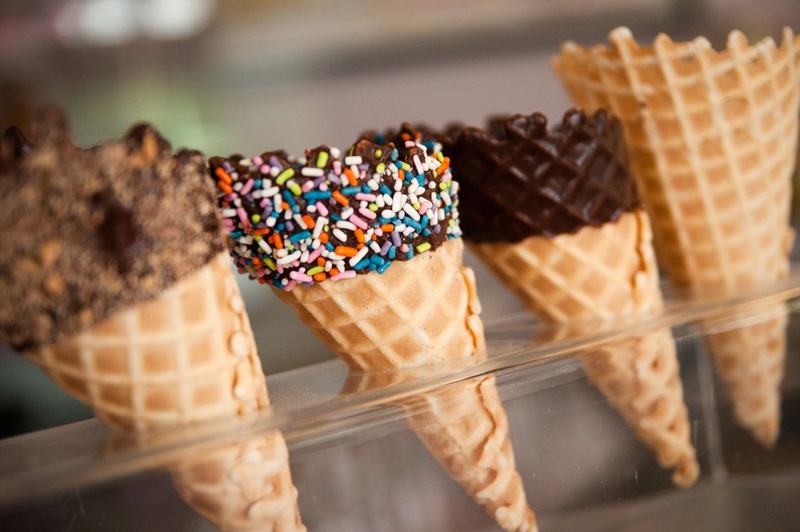 A huge variety of cafes and restaurants at the festival will not allow you to stay hungry. The festival is held in Museum-Estate Arkhangelskoe on June 14 and 15. Ticket price starts from 1000 rubles (€ 20). You can get all the additional information about «Usad’ba Jazz» festival here.